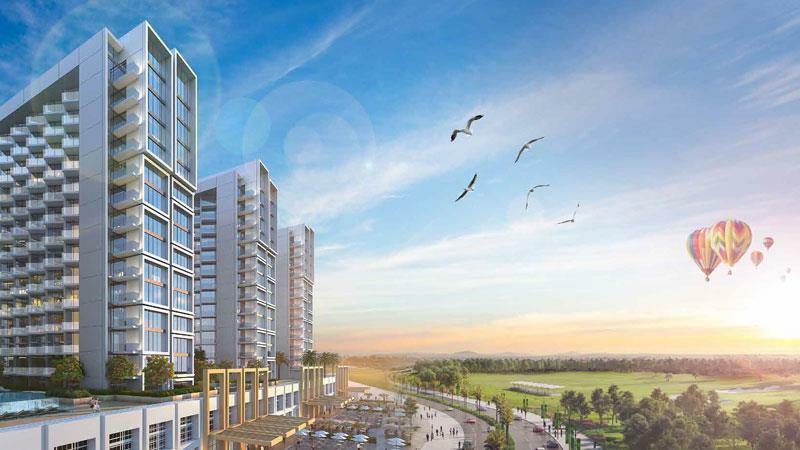 The developer Damac Properties is one of the most iconic name in real estate development is set to launch its new 33-storey, Tower 108, a collection of serviced hotel apartments located in Jumeirah Village Circle (JVC). 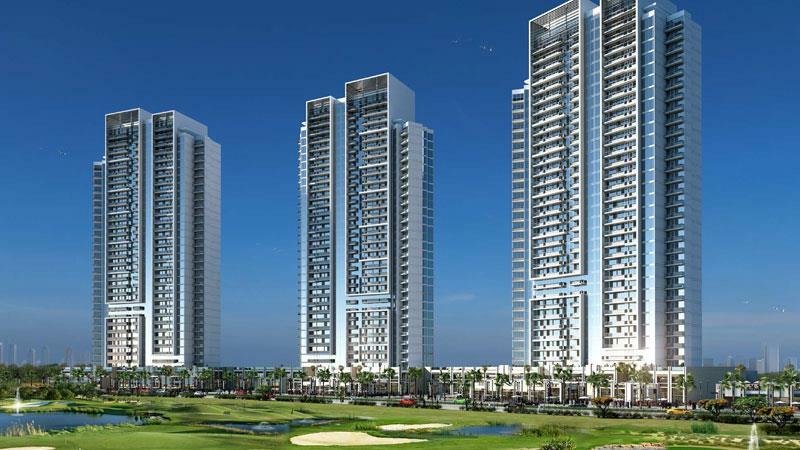 Damac Tower 108 comprises 1, 2, and 3 Bedroom apartments along with the option of Studio apartments. The number, 108 hold the power of number and it is developed as an inspirational project for people who believe in fortune. 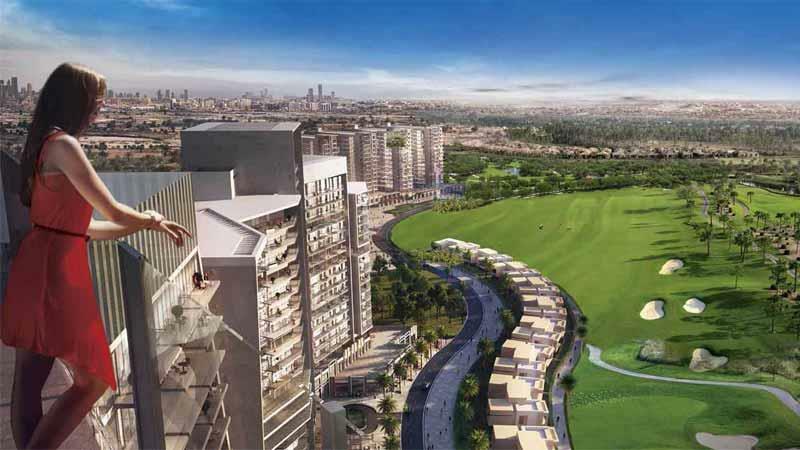 The skillful designs of this development allow full-fledged panoramic views of the landscapes and the neighboring areas as well. 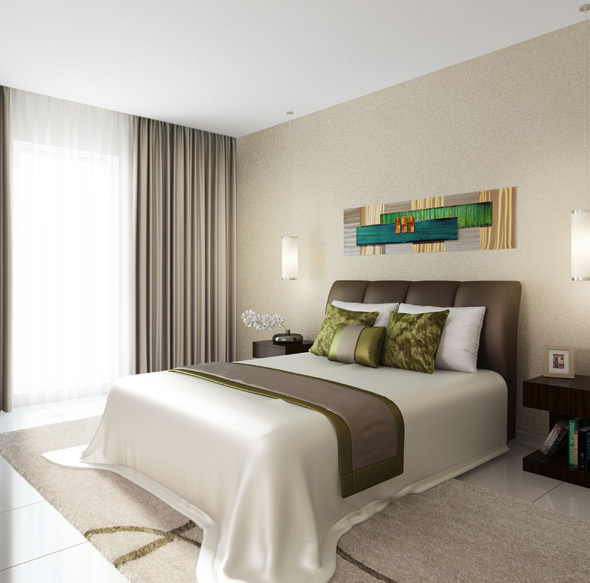 Residents can enjoy the lavish and leisure Facilities of luxury hotel away from the hustle and bustle of the city crowd. For everyday essentials, Tower 108 offers an all-embracing retail environment, making it the perfect place to live, relax, and enjoy. 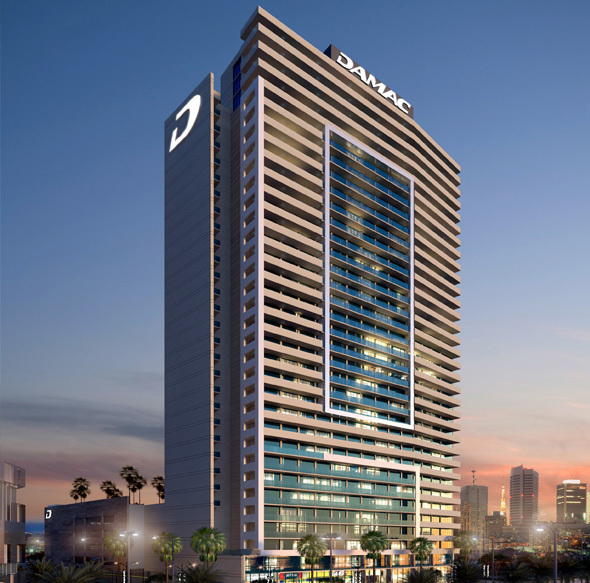 The Damac Tower 108 Payment Plan is attractive It is currently an under construction project and is expected to reach completion by Q2-2018. •	Around-the-clock reception and concierge desk. •	24-hour valet parking service. •	State-of-the-art gymnasium and spa Facilities. 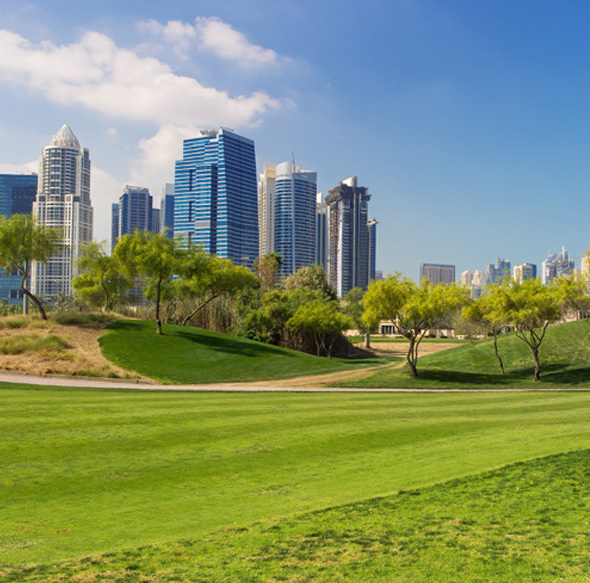 •	Located along Sheikh Mohammed bin Zayed Road.